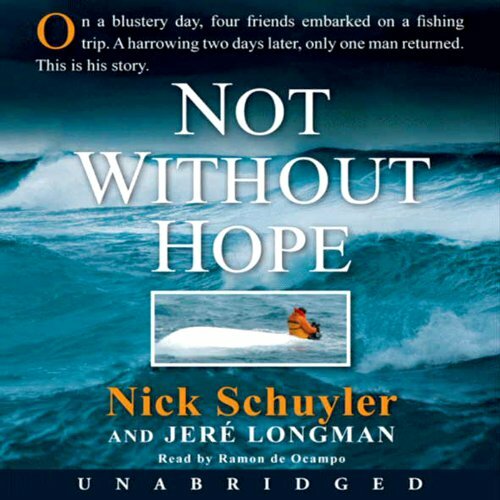 Showing results by author "Jere Longman"
A witness to incredible heroism and unspeakable tragedy, Nick remained at sea for more than 40 hours, holding on, hoping against hope and clinging to the thought that he couldn’t bear to have his mother attend his funeral. Not Without Hope is much more than a story of survival. It is an inspiring story of friendship, resolve, and courage.